Please take time to browse our pages. email us if you have any comments. Laserprinter Services-Belfast are based in Comber, Newtownards, Co. Down, N. Ireland. Laserprinter Services-Belfast started remanufacturing toner cartridges in 1989 when it was very much in it's infancy in the UK. Nowadays, from it's base in Comber, Laserprinter Services-Belfast supply a wide variety of products and services to satisfy the needs of businesses nationwide. The Fax Friend fax switch is disappearing! However we still hold European models (eg France, Italy, Spain & Ireland) available with RJ11 connections and 220v power supplies. 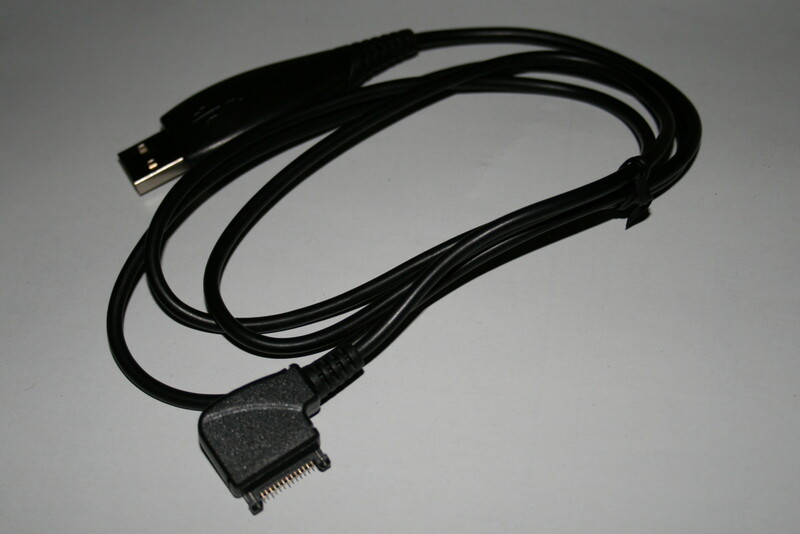 These can also be used in UK with phone adapters (RJ11 to BT). Power supply can be Euro 2-pin or UK 3 pin.